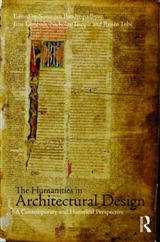 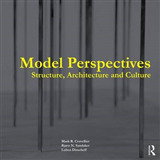 This is a book about structures that shows students how to "see" structures as integral to architecture, and how knowledge of structures is the basis for understanding both the mechanical and conceptual aspects inherent to the art of building. 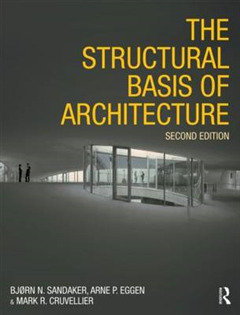 Analyzing the structural principles behind many of the best known works of architecture from past and present alike, this book places the subject within a contemporary context. 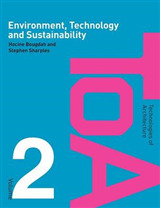 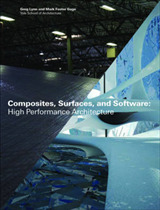 The subject matter is approached in a qualitative and discursive manner, and is illustrated by many photographs of architectural projects and structural behaviour diagrams. 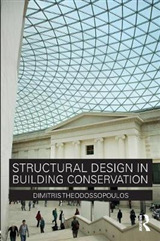 This new edition is revised and updated throughout, includes worked-out examples, and is perfect as either an introductory structures course text or as a designer's sourcebook for inspiration.